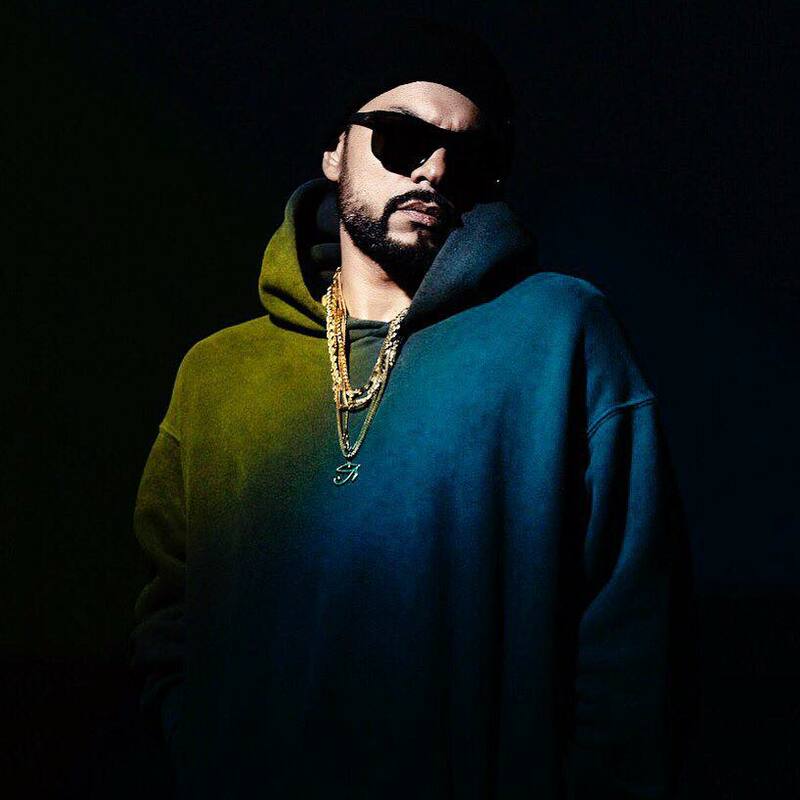 Bohemia's India Visit Is All Hustle And Chill! Dee MC, D'Evil & Shah Rule Make A Bold Statement With Latest Hit - "Smoke"! 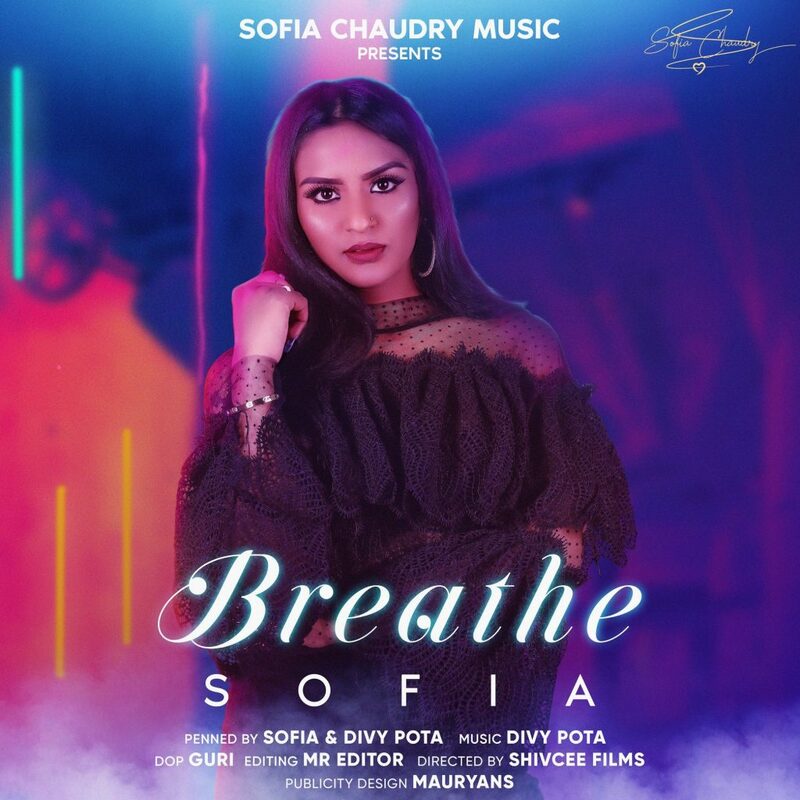 Sofia came into limelight after her single, ‘Thinking about you’ with Bohemia in April, 2018 which has crossed more than 3 million views and still continues to grow. 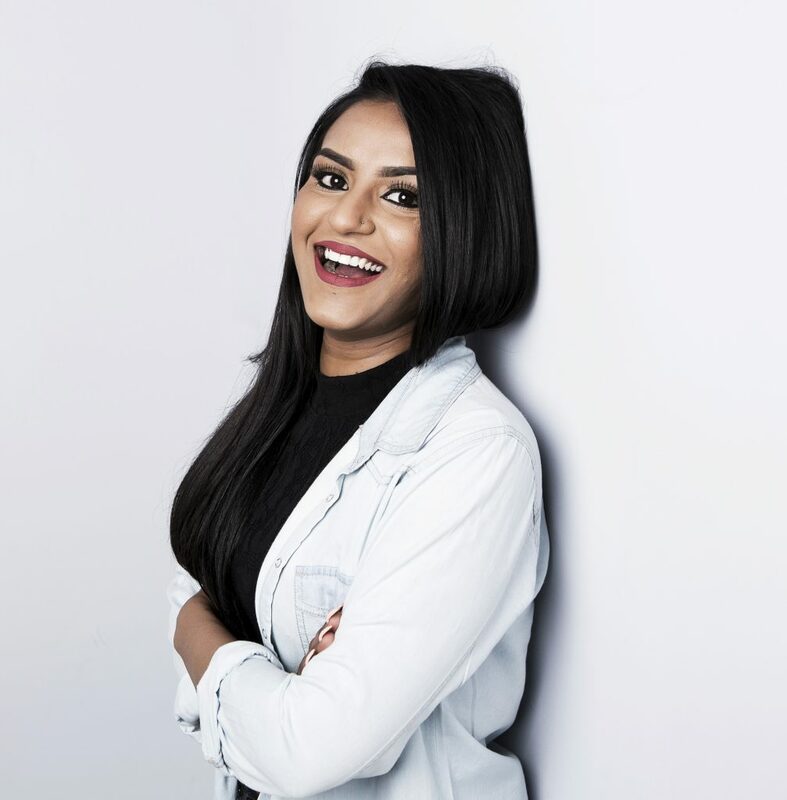 Desi Hip Hop had a conversation with her regarding her journey so far and the kind of experiences she has had so far. She is a very talented singer and has had a very intriguing upbringing. Sofia is clear that she not only wants to sound good, but also deliver good quality music. It is evident that she is striving to maintain a balance as an artist and a singer. We spoke about her background, influences, upcoming music, collaborations and what lies ahead. Check out the exclusive interview! Let’s begin by telling our readers more about yourself. Who is Sofia Chaudry? SOFIA: Well, I was born in Pakistan and raised in Netherlands. Since a very young age I was drawn into music and I always dreamt of becoming a professional artist. I knew it would difficult, but sure wouldn’t be impossible. This was something I wanted to be, so I made up my mind and here I am, chasing my dream. It surely has not been an easy road to do what I love, but finally I can say that I am proud of the choice I made by becoming an artist. So, growing up in different places with a huge contrast in language and music, did this have an influence in your style of music? SOFIA: My music is influenced by a mix of Western and Desi. I grew up listening to a lot of diverse music like Dutch, Turkish and Moroccan music, but also, Urdu and Punjabi music, so growing up in such a multicultural city definitely had an influence on my music. Finding and creating my own sound has been a whole journey itself. I mostly like listening to 90’s R&B and I love making heartfelt songs that tell stories. I have many favorite artists. To name a few, I’m very inspired by Jay Sean, Ciara, Aaliyah and Loreen. Talking about your music, tell us more about your upcoming single ‘Breathe’. SOFIA: Breathe is a song that is really close to my heart. When Divy send me the beat with the sitar instrument, I fell in love with it right away. It’s kind of a bitter sweet love song written by us together. I’m really excited about this song because it has such strong melody and lyrics. It’s also fresh sounding and has a good mix of English and Desi vibes.The song is releasing on Feb 3rd on my YouTube channel. Also, the music video is shot in India which makes it even more special. We know that ‘Breathe’ is not your first venture into the music industry. You’ve recorded a few couple of singles including one with Bohemia. How was that experience? Also do you feel you’ve grown as a musician? SOFIA: Working with Bohemia has been one of the best experiences I have had in music so far. It was my first collaboration and being an unknown artist, it means a lot to me that I got the chance to work with him. It truly feels like a blessing and I really appreciate the fact that he felt my art because, he is a king in what he does, so making a song with him really motivated me to work even harder. I definitely feel that I’ve grown as a musician, ‘cause for me creativity is such a sacred thing. It perfects your spirit. That’s the way I see it. So, I’m still learning and growing every single day. Is there any artist or artists that you’d love to work with or collaborate? Also, when can we expect new music in near future? SOFIA: There are many artists I would love to work with. But there is one artist that has been such a big inspiration to me and that’s Jay Sean. So, I would absolutely love to collab with him in future. I’m also working on couple of new projects, so yes, you can definitely expect new music from me in the near future. Exclusive Interview – MC Heam Makes Bollywood Debut With “Ey Chhote Motor Chala”! ABY & Noor Hasan Team Up To Drop “School Sei Seekha Hai”!